Toiletries for all you Mummies out there! I never knew that toiletries could be so much fun, but sure enough they are. It’s time to grab a few rolls of toilet paper and buy that oval box of Kleenex tissues and get started with Halloween party planning. 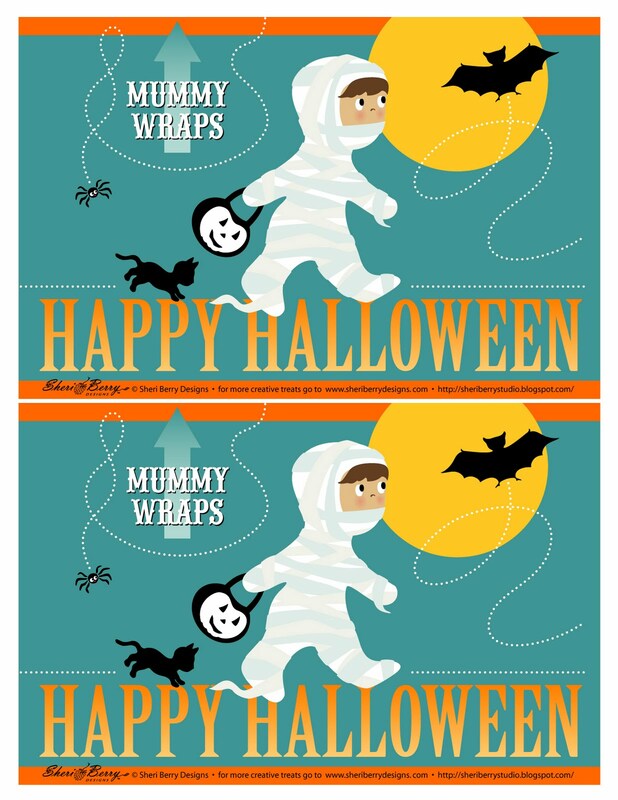 I have a few Funday Freebies I want to share to start October off with a bang. It’s not too early to start thinking of the games and activities you will want to have at your halloween party and I have just the thing to get that party started. 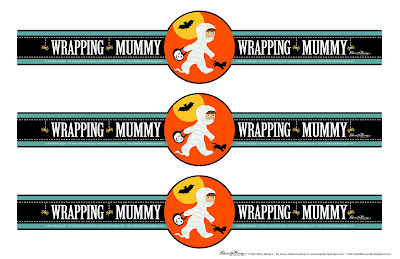 I have a Kleenex box label and toilet paper wrap for you to decorate your tissues for those little gobblins who come to the party. And don’t let your party get a bad “wrap” with ordinary tissue boxes that can’t keep up with the fun. 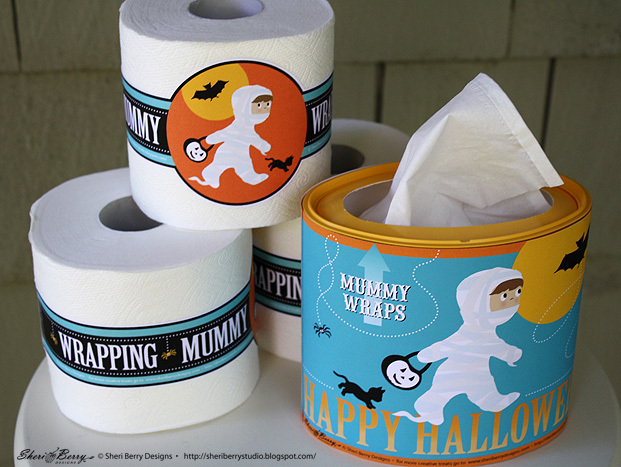 This adorable little mummy has you covered, or at least it will when you wrap those oval Kleenex tissue boxes in the label provided. There are two labels on an 8.5" x 11" format and you will need both to cover the box. 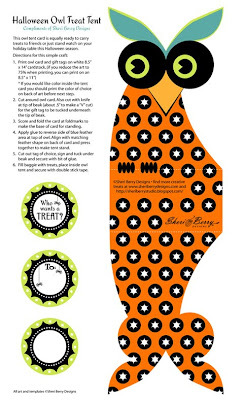 Simply print it, cut each out along the edges, and tape one to each side of the oval box. I use double-stick tape, as it won’t show on the sides. 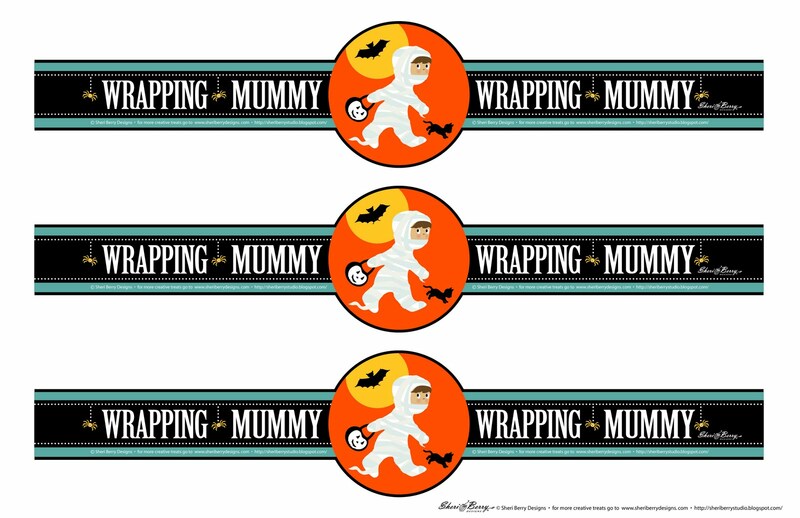 This is only the first layer of fun ideas and decorating tips I am unwrapping throughout the month of October. 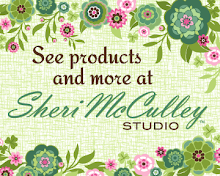 You and your mummy will want to check in every day to see what else Sheri-Boo-Berry has in store, and remember to get yourself and your peeps on FB and join the fun by “liking” my Sheri McCulley Studio page. There will be constant updates you won’t want to miss. 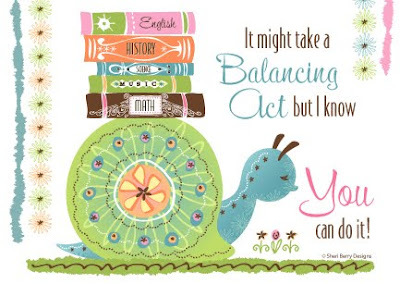 A Balancing Act for Freebie Funday! 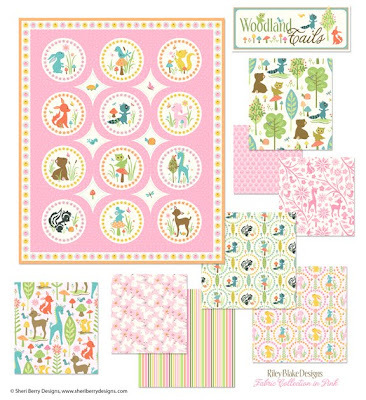 This week I am giving away a card on the U-pick freebies that I designed last year with my daughter in mind. While away at college I thought it would be fun to send her and her besties a weekly postcard to have something in their snail mail to look forward to at the end of each week. Shortly after the year got started I sent this card as a bit of encouragement. I thought many of you might have someone, whether away at school, or right at home who might be ready for a little pick-me-up message. So, just pick up the card from the U-pick button and share it with all your favorite students, or just click on this linky-dink and download away! 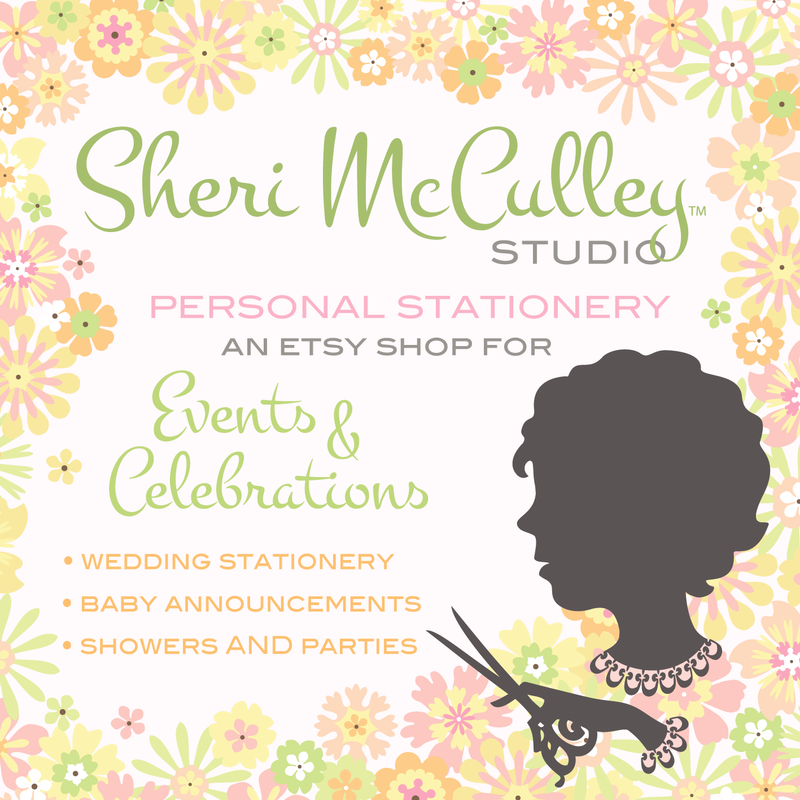 Print the card out on an 8.5" x 11 cardstock or index stock and trim into a postcard, or if you like a folded card to write inside, follow the trim and fold marks and put it in an A6 envelope (4.75" x 6.5"). As we all know, a little encouragement can go a long way! Who-o-o’s ready for some freebies? It finally feels like autumn, at least where I live, and with this new season comes a long-needed new addition to my blog. It comes in the form of FREE stuff. 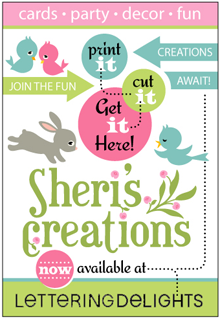 You will see a new button to the right reading “U-Pick, Free downloadables,” and once you click on it you will become a crazed berry-picking maniac, or at least in time you will get into the spirit of filling your basket with lots-o-Sheri Berry creations. 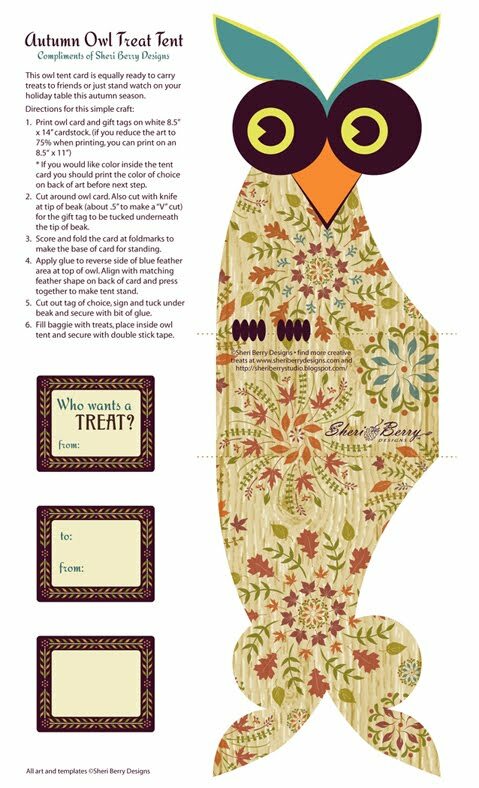 Since autumn is upon us I thought a good little giveaway starter would come in the form of these festive little owl treat tent cards. 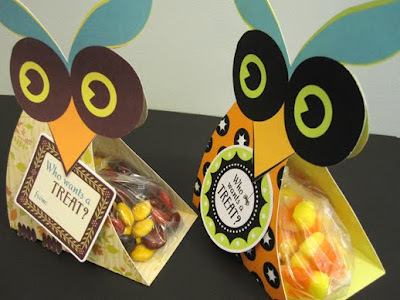 You can download either design or both and use them as holders for treats or even sized down as little placecards for guests at your harvest or Halloween parties. Here are some previews of the projects. Use the link below to get the full-size images, ready for printing on an 8.5 x 14 sheet, complete with directions. I have made two different styles--one for those who-o-o love autumn and harvest time, the other for you Halloween lovers. 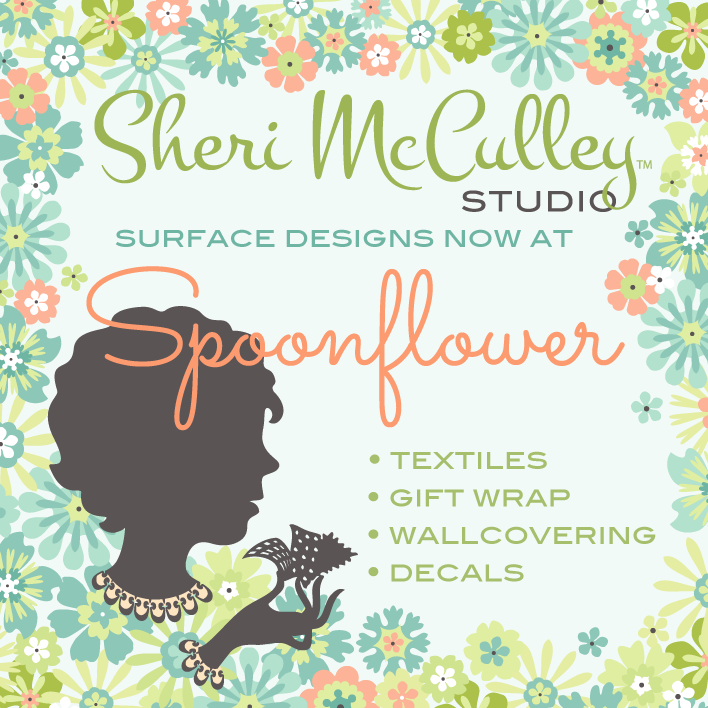 They are easy to print, cut, fold and glue, and come with a couple of tags to personalize for your recipients. I have included directions for each, and the only thing still needed is you . 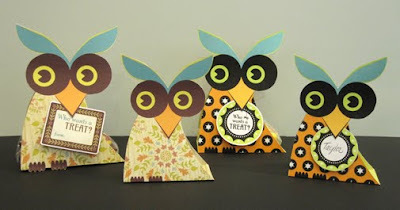 . . so get your crafting on and get into this crisp new season with a Sheri Berry owl card and “Sher” them with your peeps. 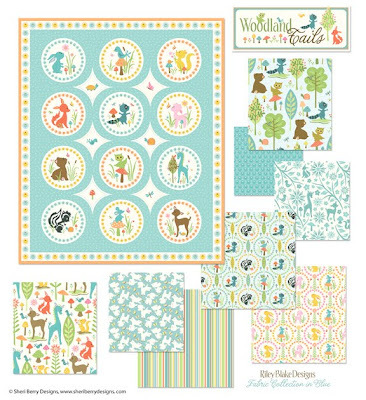 I’m so happy to announce the arrival of Woodland Tails to the fabric world! 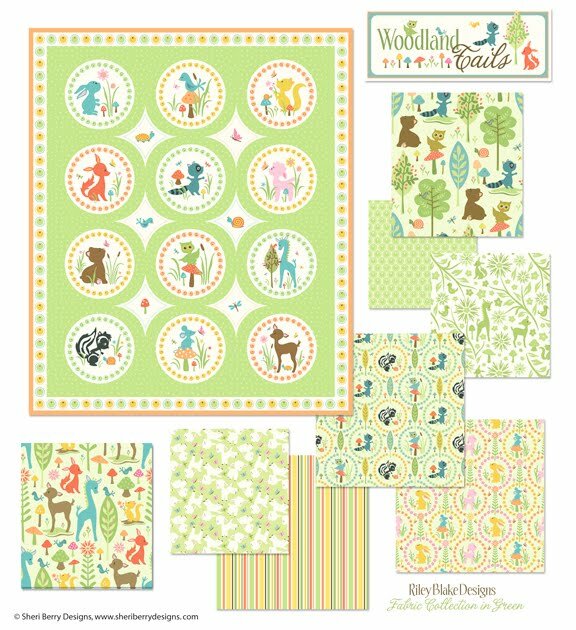 Riley Blake Designs and SBD (yours truly) created the collection in three different colorways (blue, pink and green). 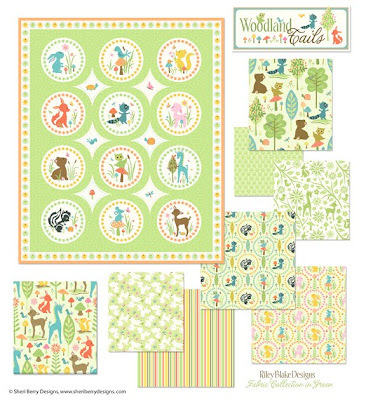 Their amazing sales reps are heading down the trails to all the happening fabric shops and showing off the woodland critters, as they are anxious to find a permanent home. Well, that is until you creative sewing geniuses get your hands on the goods. 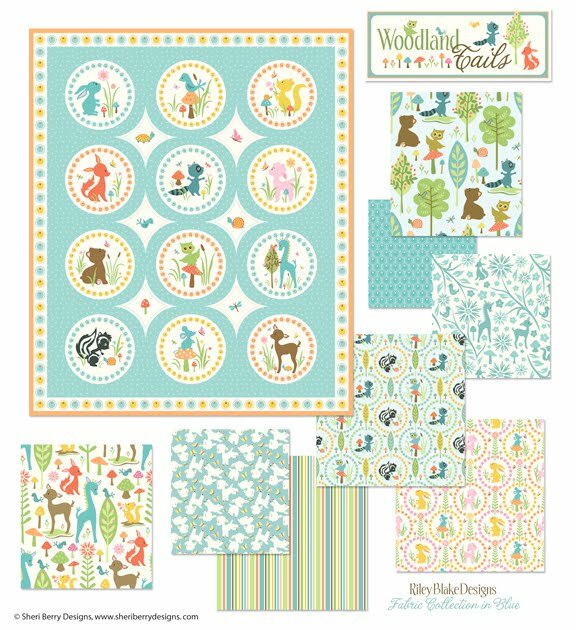 I expect the collections will show up in your favorite fabric shops by March or April. I will keep you posted as I know more. 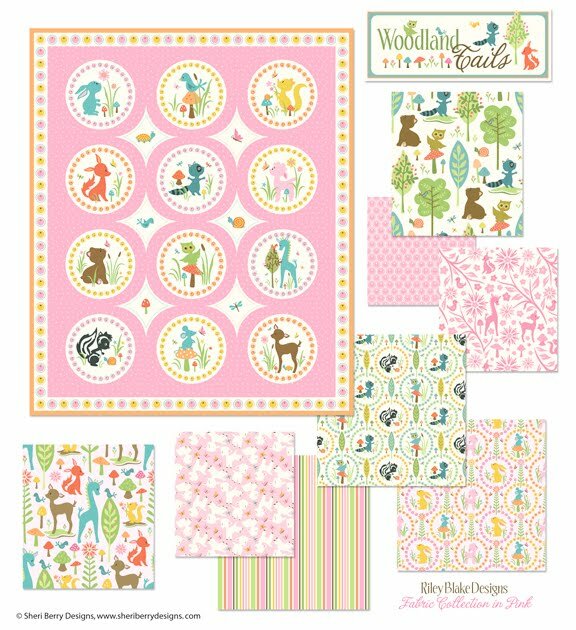 You can always visit RBD’s site to find out when and where to locate the fabrics and also see previous collections we have done together. Here are the pink and green colorways, below. The blue colorway is at the top of the posting.